Pick any bus, coach or truck, even car that you travel in, best bet is that there is a ZF component in it. Front and rear axles, automated gearboxes, steering systems are some of the more readily identified products the long established Southern German company designs and makes. 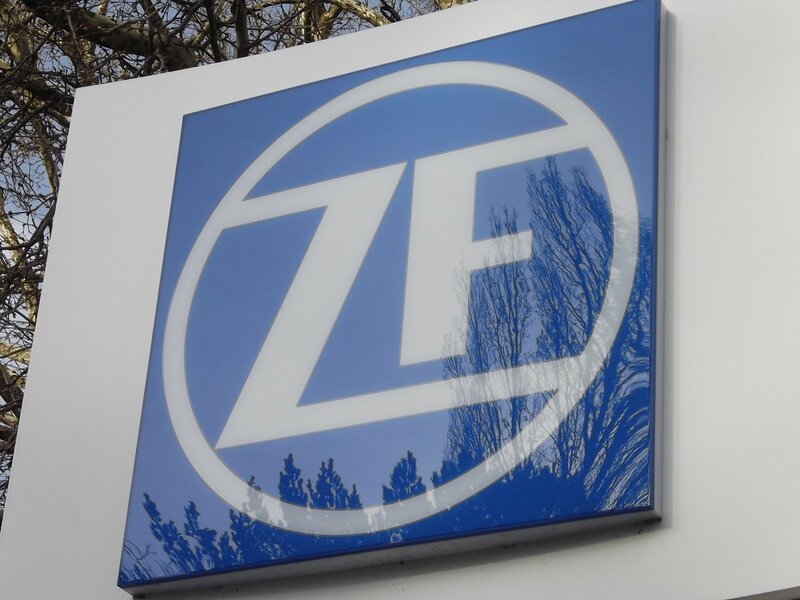 Now, however as we move into an environment that demands as close to zero emissions available, ZF has moved to focus on this demand. Operating from its HQ in Friedrichafen, the company employs over 140,000 people worldwide. With 230 locations in 40 countries, service is available at 650 service partners worldwide. One of the strengths of the group is its financial independence, which allows to make independent decisions without fear of stock market market interference. One of the challenges of employing such big numbers is a risk of stagnation. ZF management is all too aware of this threat and encourage innovation through smaller working groups within the company, and not impeded by the bigger organisation. Founded in 1915 the company was a main component builder of the original Zeppelin airship. It has come a long way in the past 100 years and in the near future it is operating to ‘Vision Zero’ meaning zero accidents, zero emissions and zero paperwork. ZF supplies all of the major manufactures with various components, including gearboxes. Recently, at an event co-organised by MAN Truck & Bus which provided two coaches, a Tourliner and Cityliner, both were fitted with the Ecolife auto box. Ecolife has been around since 2005 but was generally used in city commuter buses. What is new is that the Ecolife offered to operators is where the average speeds on a route are low, generally below 45 kp/h. Particularly coaches that spend more time on urban work and touring in hilly and winding terrain. While the EcoLife can be used as a long-distance option, the most savings in terms of fuel economy will be at lower speeds. Separately, some operators are moving from its AS-Tronic automated transmission to Ecolife, with evidence of 2% to 4% fuel saving. While this may have been an unintended consequence (there have been some reports of punitive fuel returns) ZF did indicate some development in the future on Ecolife for long distance operations.